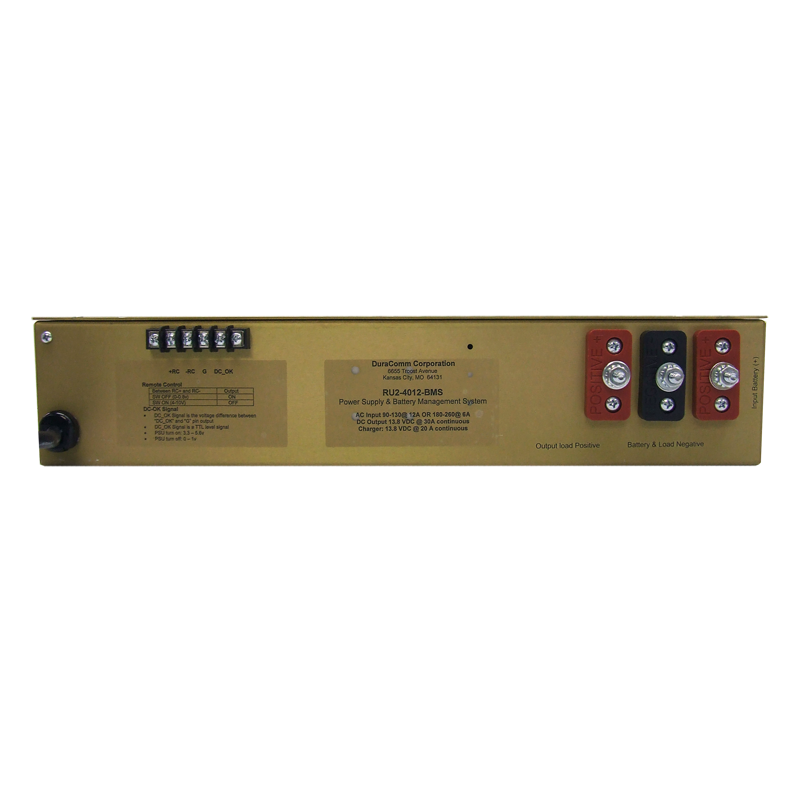 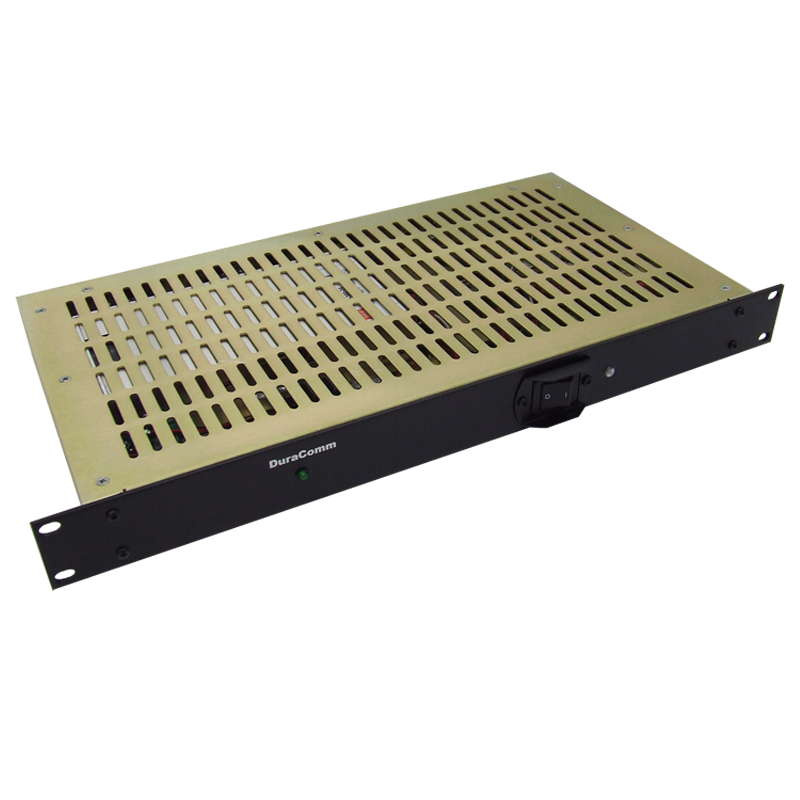 The RU2-2024-BMS is a power supply and battery management system. 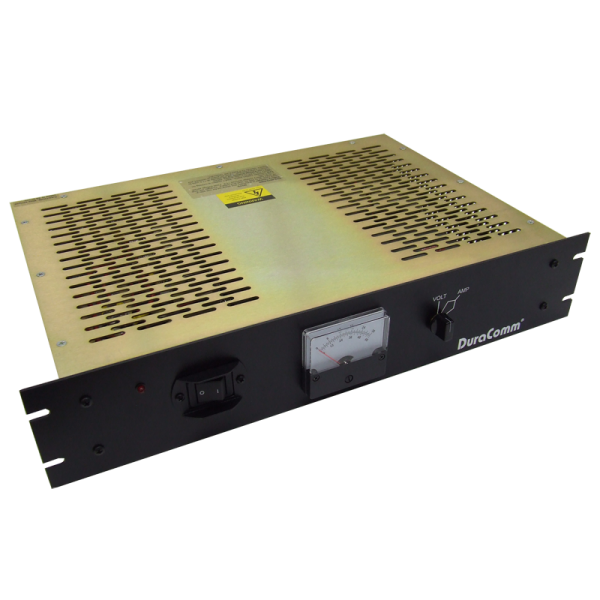 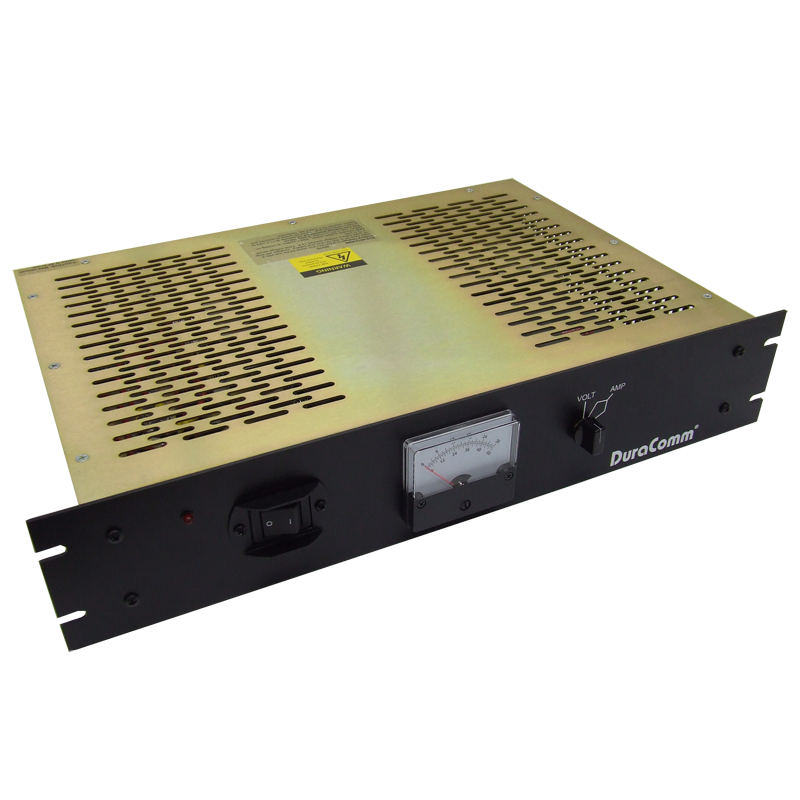 The RU2-2024-BMS offers continuous duty power supply with a built in smart charger, diode isolation and low voltage disconnect (LVD). 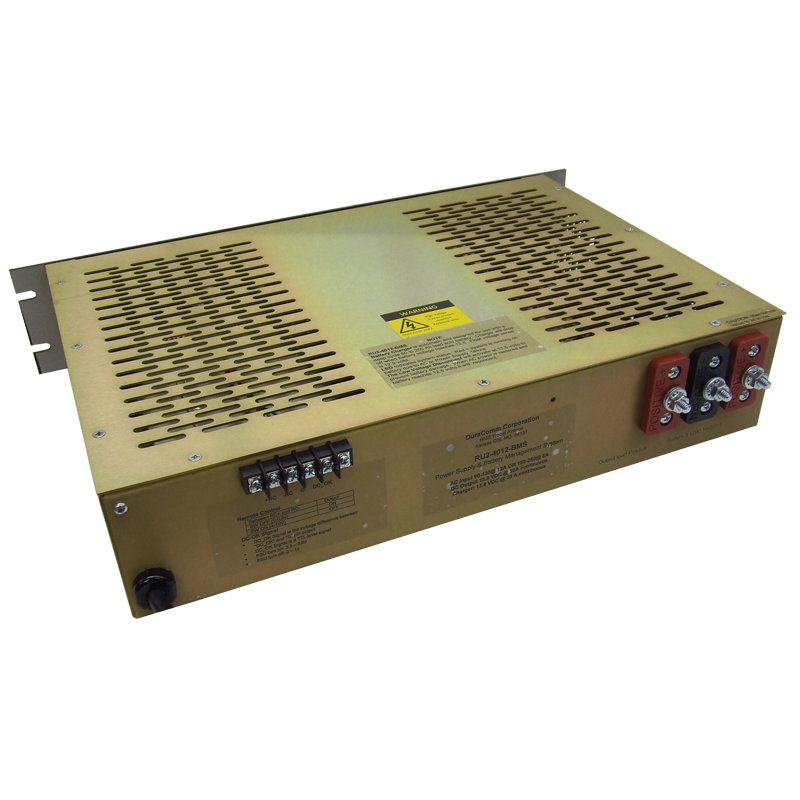 This unit is recommended for use with battery banks up to 125 Ah.